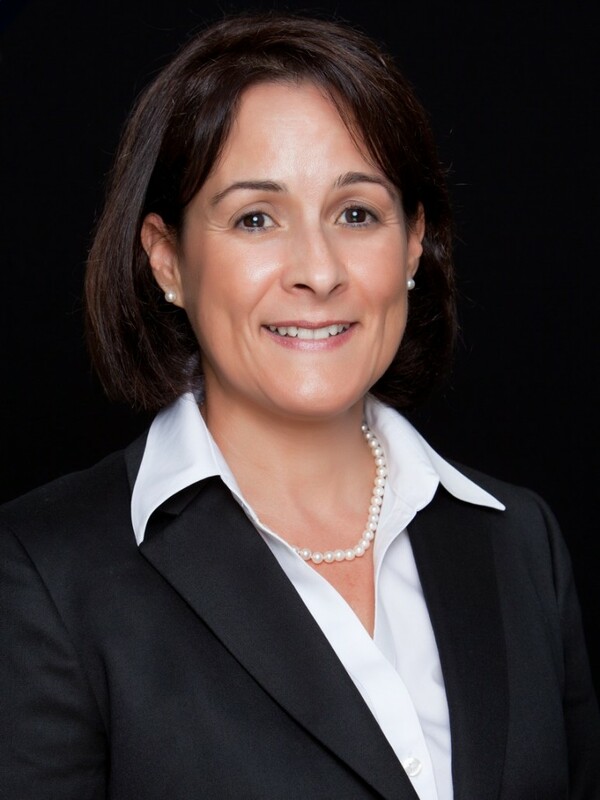 December 10, 2015 (Sarasota, FL) – United Way Suncoast CEO Suzanne McCormick announced today that Mireya Eavey has joined United Way Suncoast as Sarasota Area President. Eavey replaces past president Katie Knight, who left the organization in June 2015. – Advance the progress of the new United Way/Booker Middle School partnership, which offers multi-generation support to increase student success and family financial stability. – Further develop the United Way SAIL (Summer Arts Integrated Learning) program launched in 2014, which provides enriched summer care and specialized tutoring for children in need in order to combat summer learning loss. – Continue to manage the direction of CareerEdge Funders Collaborative programs, as well as lead the expansion into Hillsborough, Pinellas, and Charlotte counties. In her previous role as Executive Director of CareerEdge, Eavey led the organization’s mission of providing an exceptional labor force to the region’s growing industries by leveraging community assets and forming high-performing workforce partnerships. The CareerEdge Funders Collaborative investor board will remain at the helm of the collaborative and has approved transitioning operational leadership from State College of Florida to the United Way Suncoast. Gulf Coast Community Foundation will remain the fiscal lead under the direction of CEO Mark Pritchett. Prior to her work with CareerEdge, Eavey was the Workforce and Project Manager for the Economic Development Corporation (EDC) of Sarasota County and Board Records Manager for the Clerk of Circuit Court in Sarasota. She holds an MBA from Argosy University with a concentration in Sustainable Systems, and a BA in Business Administration from the University of South Florida with an International Business Certificate. Additionally, Eavey has a Certificate in Human Resource Management from the University of South Florida in St. Petersburg, and she completed the Gulf Coast Leadership Institute program. Eavey currently serves on the Manatee Community Federal Credit Union and Florida Policy Institute boards. She has served on the Suncoast Workforce Career Center Advisory Council , Florida High Tech Corridor Workforce Development Committee, Workforce Innovation and Talent Development Council for The Greater Sarasota Chamber, Bi-County Healthcare Committee, Venice Area Chamber of Commerce Education Committee, Sarasota EDC Business Climate Committee, Tampa Bay Regional Workforce Group, United Way Financial Stability Leadership Council, CareerSTAT Committee, and the National Fund for Workforce Solutions Transition Advisory Committee. CareerEdge is an innovative partnership of business, government, and philanthropic organizations that leverages public and private dollars to provide opportunities for better jobs and wages in Manatee, Sarasota, Pinellas, Hillsborough, and Charlotte counties. The first regional collaborative of workforce investors in the southeastern United States to be designated as a site of the National Fund for Workforce Solutions, CareerEdge was created with funding from the John S. and James L. Knight Foundation, City of Bradenton Central Community Redevelopment Agency, Gulf Coast Community Foundation, Bank of America, Bradenton 14th Street Community Redevelopment Agency, Bradenton Downtown Development Authority, and Manatee Community Action Agency. It is also supported by contributions from Microsoft, Sarasota County Government, Jane’s Trust, JP Morgan Chase, United Way Suncoast, Jobs for the Future and Charles and Margery Barancik Foundation. For more information about CareerEdge and its partners, please visit www.careeredgefunders.org or call 941.363.7231.